At first we all loved him. Now some of us, not so much. The squeaky tone of his accent? Well at first it was cute…. 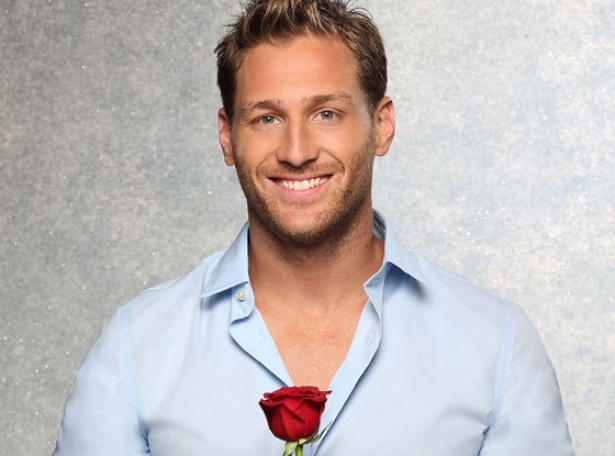 And what exactly happened on the “fantasy suite date” with Andi? So what’s your take? Love him or hate him?